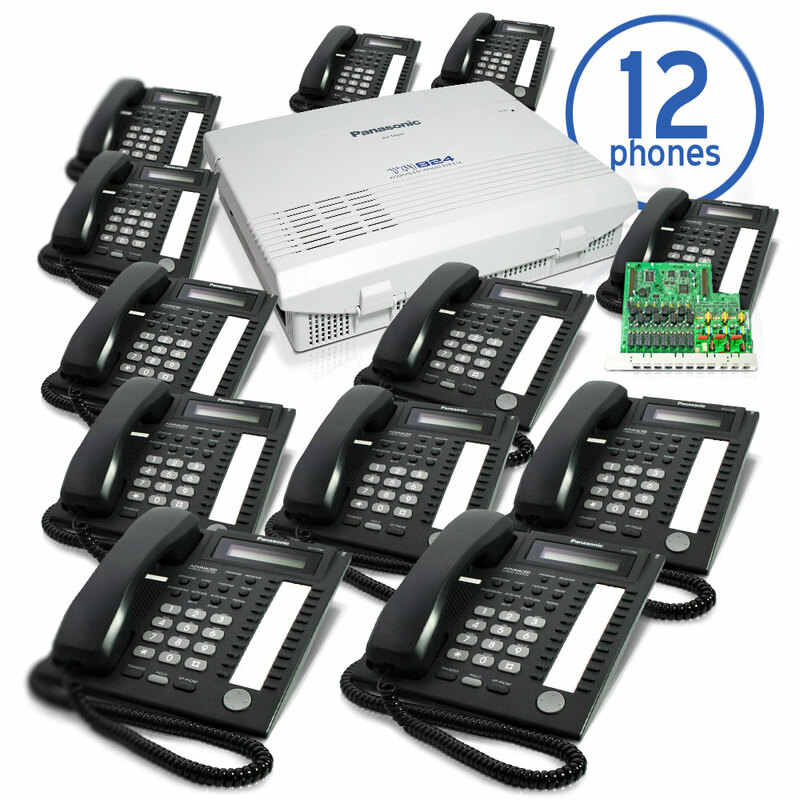 Panasonic KX-TA824 System Bundle with Caller ID and Configured 6 x 16 which includes additional (1) KX-TA82483 3 x 8 Expansion card, (12) KX-T7731-B LCD Telephones in Charcoal Black. All Equipment is New In-Box. KX-TA824-PK12 No Thanks - I don't need help!